Enjoy your summer stay at the unique and most beautiful beaches of Naples and North Sardinia. 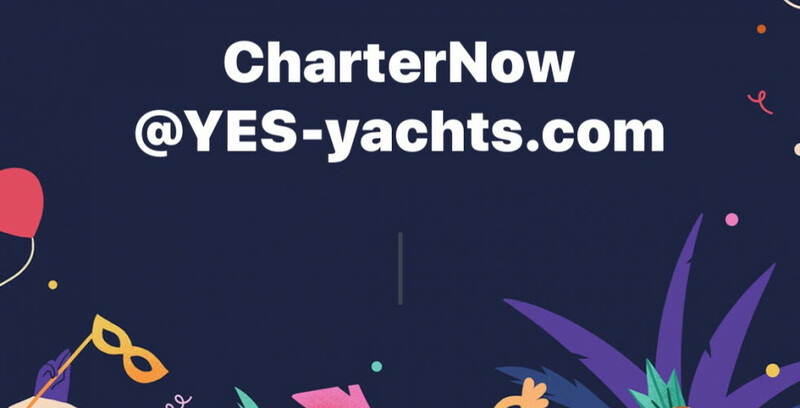 A fully equipped yacht with lots of toys and lots of room for your guests. See places you would only be able to see by boat and enjoy the hybrid propulsion system of this marvelous yacht. 2xMTU 1080hp Hydrogen Hybrid =Consumption around 50ltr/h only ! 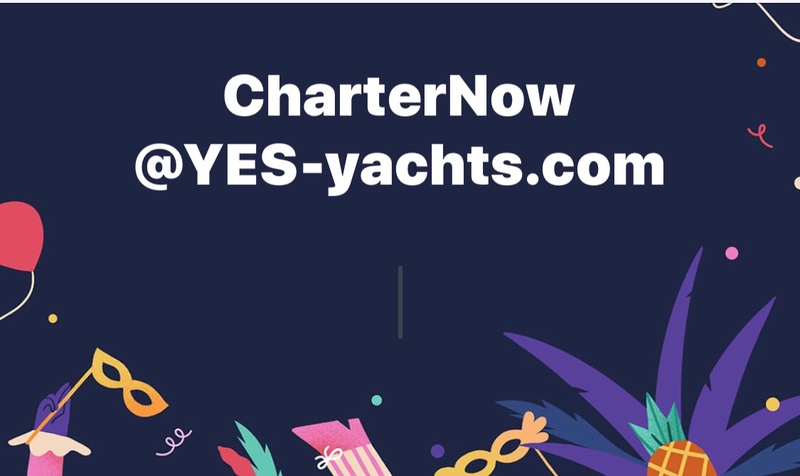 This entry was posted in news and tagged 2018, 26.5 meters, boat, charter, clean beaches, clean water, crewed charter, discount, fly bridge, hybrid, Italian design, Italian shipyard, low consumption, motor yacht, Posillipo Technema, Sardinia, superyacht brokers, yachting, yachturlaub, YES- Yachting Exclusive Services, YES-yachts.com, your personal yachting assistant. Bookmark the permalink.